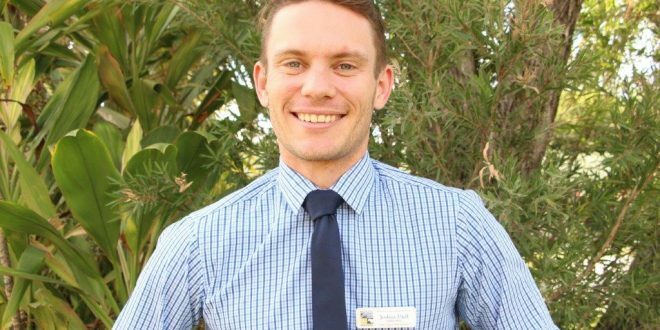 At just 29 years of age, principal Joshua Duff is gaining recognition as a rising star. He tells us about his high school in regional Queensland. The following article is part of our ‘Principal Speaks’ series, where we invite leading principals around the country to pen a column about their experiences. In a small town, educational facilities such as those at a high school mean much more to the community than just education. At Moura High, we are a HUB for learning and community engagement, and a source of positivity, growth and expertise. That is why strong community and parent relationships are essential to our work at Moura State High School. 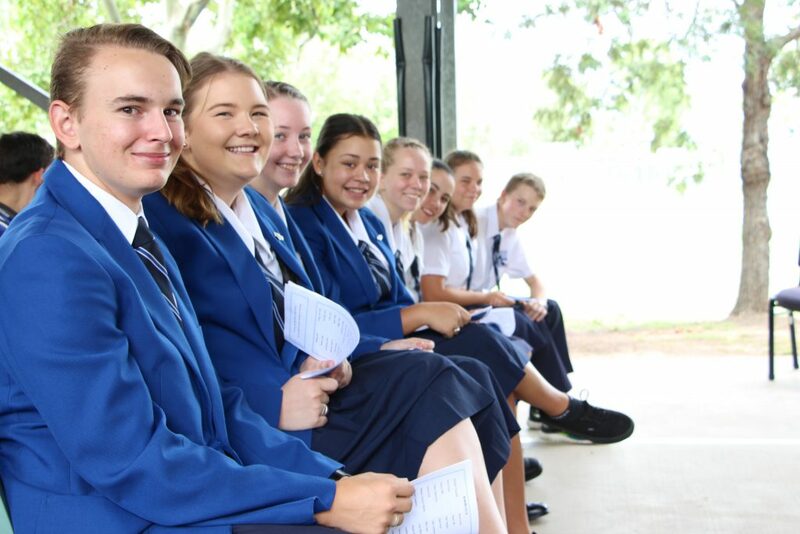 Situated in the small Central Queensland mining and agricultural town of Moura, we are a small high school of 170 students. Our school vision is one of collaboration with the community in which we are much ‘more than just a school’. With an ICSEA of 930, an Indigenous population of 12% and 11% of students verified with a disability, the essential pillars of our day-to-day work are community collaboration, providing opportunities for students despite our size and location and high expectations of students. It is upon these pillars that our school has fostered its success. Our school vision states that ‘we are more than just a school’. This vision encapsulates our role in the community as a HUB for learning. Our strong community engagement has been built upon the foundation developed by recent Principals Garry Goltz and Ian Miller and is now accelerating to another level. There are numerous examples of our school’s collaboration with the community and neighbouring schools. Our 2018 STEM Day for Year 6 and 7 students was immensely successful, largely due to the great collaboration between our school and Moura Primary School, as well as many other local businesses and organisations. 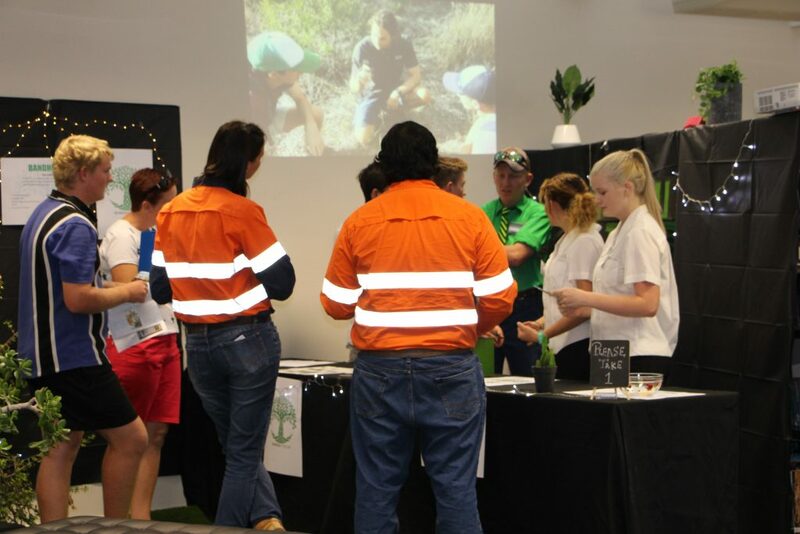 Moura SHS teacher Sarah Conway led the project in collaboration with Moura SS teacher Elly Fiedler and engaged local mining company Anglo-American, Banana Shire Council and Woolworths Biloela. 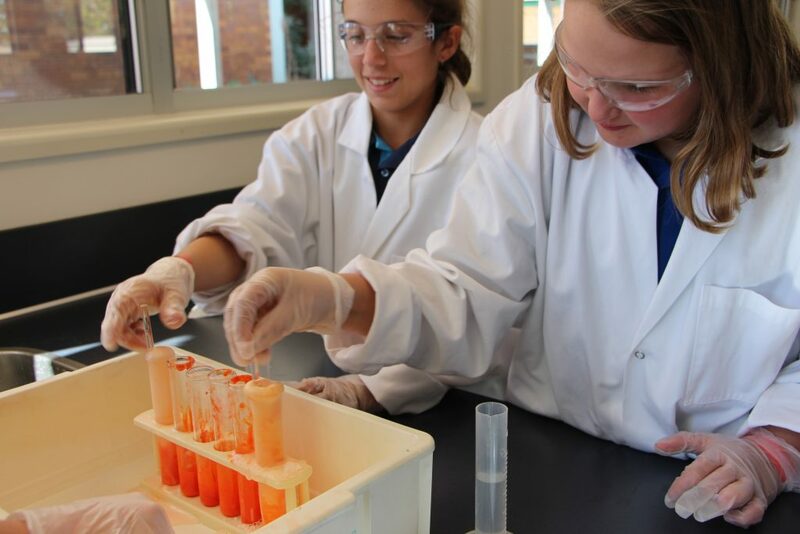 Further afield, assistance was received from Central Queensland University (CQU), Griffith University, the University of the Sunshine Coast and the Online College of Advanced STEM. This collaboration provided an incredible opportunity for students to engage in solving a real-world STEM problem. Moura SHS has been involved in Australian Business Week (ABW) for over 20 years, a program which engages our Year 11 students in entrepreneurial skills facilitated by teachers and the community. In 2018, teachers Kelli Crane and Grace Kevill-Davies led ABW with the assistance of CQU and local businesses. Over the history of the program, incredible numbers of community members have played a part in facilitating student skill development as mentors, coaches and judges. Engaging local business people with great entrepreneurial skills has elevated our students capacity to apply higher order thinking to practical industry situations. Over the past 4 years, our school’s and community’s capacity for providing pathways for students, particularly in the way of apprenticeships and traineeships, has grown significantly. Our Industry Liaison Officer Trish Mosk works incredibly hard to engage with large organisations such as Anglo-American, Queensland Nitrates and CQU, as well as small businesses such as local mechanics, grocers, hair and beauty businesses, medical practices and agricultural organisations to ensure every student has a pathway which suits their skill set. Our school is very proud of these strong links with the community. Despite our size and location, we provide incredible opportunities for our students both within and beyond our school. 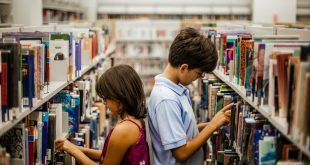 Our small size, however, also allows us to closely track student progress, both academic and wellbeing, and to also ensure we provide opportunities for students that are tailored to their individual strengths and needs. Year 12 student Ameliija Swaffer-Selff is a great example of our ability to provide opportunities for students. In 2017, at only 13 years old, Ameliija was accelerated from Year 9 into Year 11. Now completing her senior studies over three years, Ameliija continue to achieve at an A standard in subjects such as Chemistry, Physics, Maths C, Geography and Legal Studies. 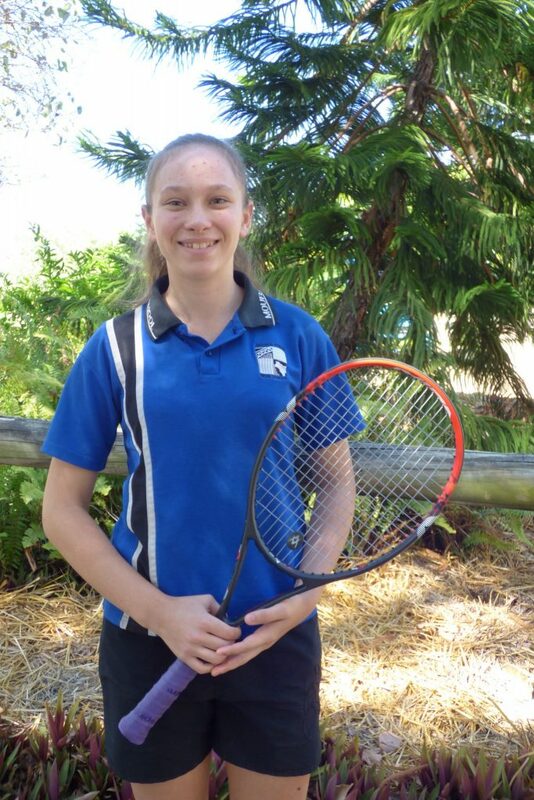 Additional to her academic success, Ameliija is also a tennis prodigy, recently representing Queensland at the School Sport Australia National Tennis Championships. In most circumstances, a student with such ability would leave Moura to attend boarding school; however, due to our commitment to our students and our small size, we have been able to develop an individual program for Ameliija which allows her to achieve both academic and sporting success. Our staff work incredibly hard to ensure our students are provided with opportunities to succeed in areas outside of the classroom, regardless of our context. Agriculture teacher Emma Oppermann engages up to 30 students in weekly Cattle Club sessions which build student skills in leading and judging cattle. 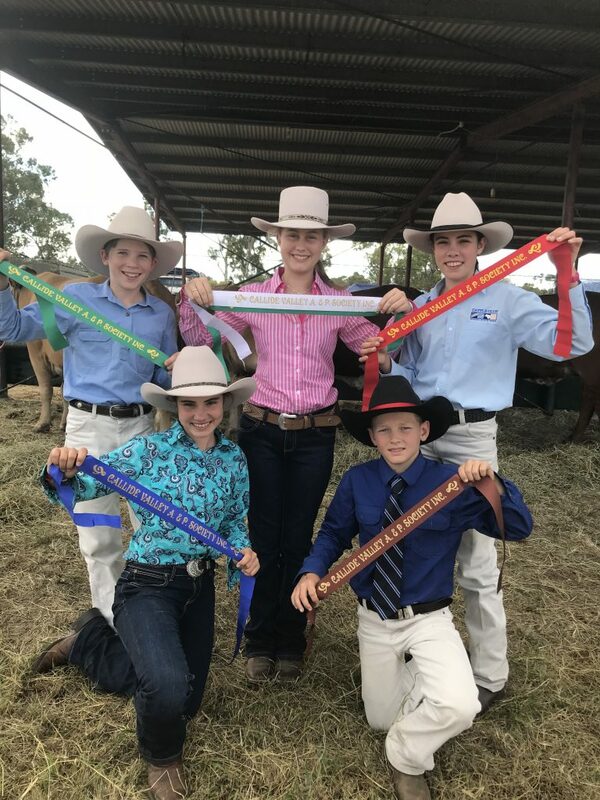 The commitment of Miss Oppermann and Cattle Club students has been consistently rewarded with numerous ribbons at shows around the region. Unique to our school is our rock climbing wall which not only engages students in the physical activity of rock climbing, but also builds team work, resilience and positive relationships. 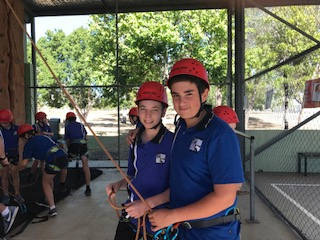 Students are able to climb both in class and as part of our rock climbing club and this is facilitated by the many staff who are trained on the wall. Music teacher Shannon du Plessis, with assistance from local community member Alice May-Davies, has developed our school’s vocal group from nothing 18 months ago to a group of over 30 students and staff. 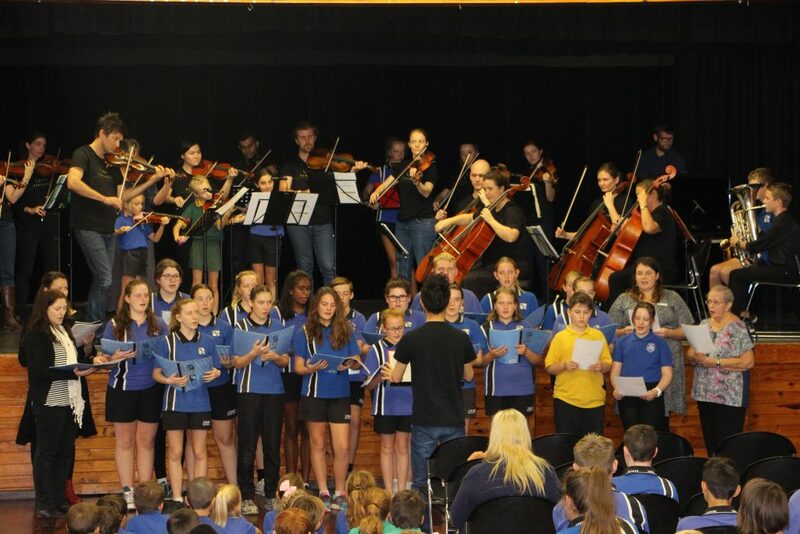 Their hard work was celebrated at the 2018 Biloela Eisteddfod where they received a number of awards and were invited back to perform in the final concert. The most essential pillar of our success over the past 8 years is the high expectations we have of our staff and our students. Our staff ensure that students follow through with the ‘little things’ such as respect for all, taking responsibility for their actions and demonstrating integrity. The little things hang upon the incredible leadership of our most experienced staff member, Head of Department Norah Parsons. Norah has been at Moura SHS since the school’s establishment in 1976. Today, she is now teaching second, third and even fourth generation students and leads by example by instituting the high expectations that our school follows. A celebrated maths teacher, Norah has in recent years been awarded the Queensland Mines and Engineering Academy Outstanding Teacher Award, ASG National Excellence in Teaching Award and the Choose Maths Teacher Excellence Award. Norah is one of the keys to our success and has created an astonishing legacy in our school community. We continue to push outside our comfort zone at Moura High and live by our motto of ‘Strive Today to Build Tomorrow’ to ensure we fulfil our vision of being ‘more than just a school’. It is via the key three pillars of our success that we will continue to nurture our students to becoming active community members. Visit our website at mourashs.eq.edu.au and take a look at our weekly newsletter for more information.